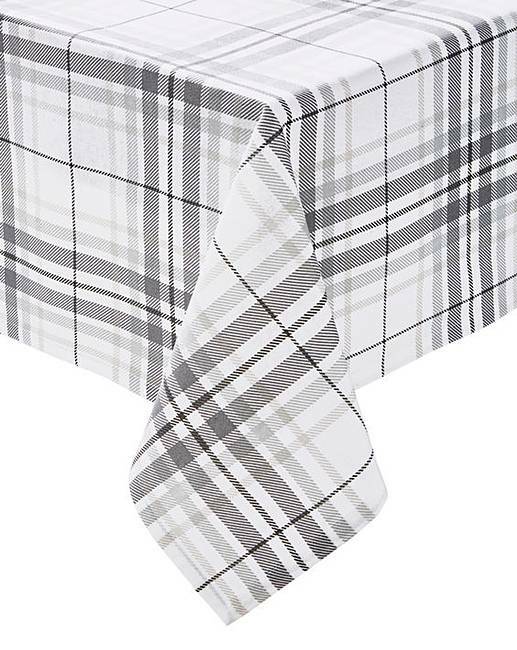 Alpine Grey Check Table Cloth is rated 5.0 out of 5 by 1. 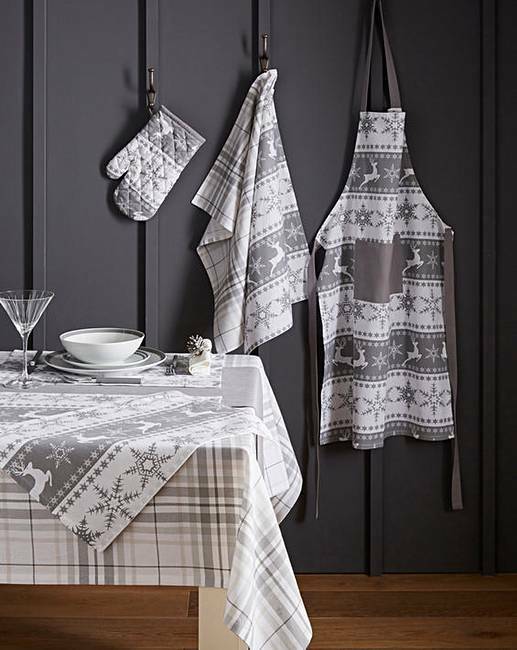 This table cloth in a cool grey check is perfect for protecting your table from spillages, hot plates and cutlery whilst adding a classic and clean look and feel. Made of pure cotton, this table cloth is sure to add character to your dining room. Mix and match with our coordinating items in the Alpine range. 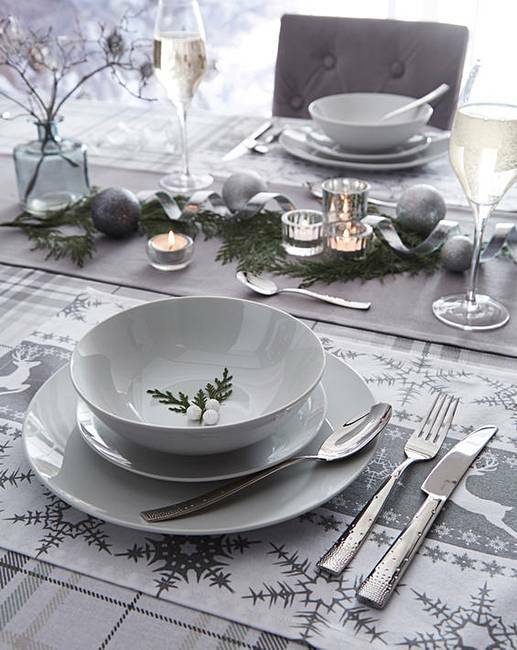 Rated 5 out of 5 by Mimsy63 from Christmas Dinner The dinner table looked lovely with this tablecloth on and with a rustic centre piece my fiance had bought for me, the cotton cloth was a lovely grey check and of a very high quality cotton, it made for a very festive Christmas dinner. It also washed and ironed beautifully.